How about celebrating your age and wearing it proudly? 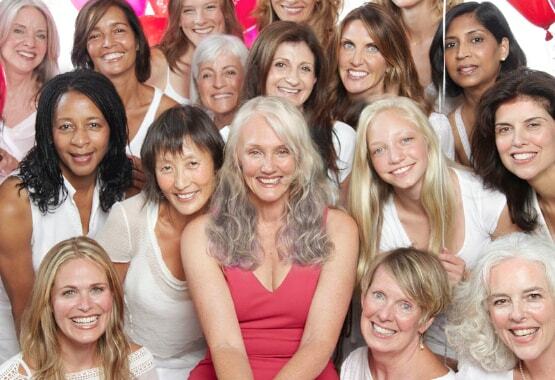 How about being an example for younger women and taking on a positive, happy, healthy attitude towards yourself and aging? 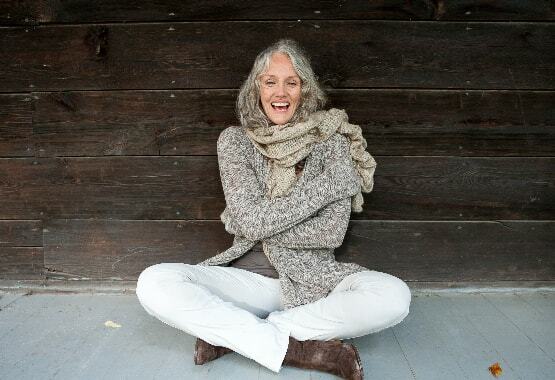 Would we have benefited witnessing women older than ourselves celebrating themselves? Aren't we over 30 years old a larger percentage of life than we are under 30? A woman's face tells an individual life story. Our beauty is born out of self knowledge, confidence and wisdom. Let's reveal and celebrate the beauty we have earned! Lets do it for ourselves and the young men and women in our society looking up to us for inspiration. You look fabulous as you are. It's your/our decision. Through example we have the power to change society's points of view about aging. You have vitality, joy and wisdom. Let the beauty you have gained shine through.